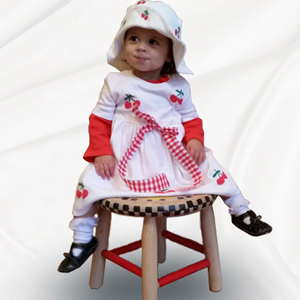 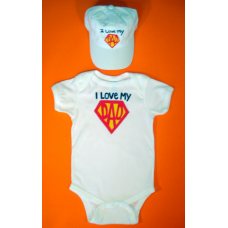 Your baby will look angelic in this awesome pink onesie and matching sweet pull-on cap.Our onesies a.. 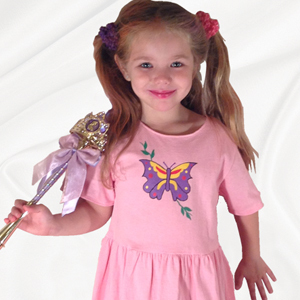 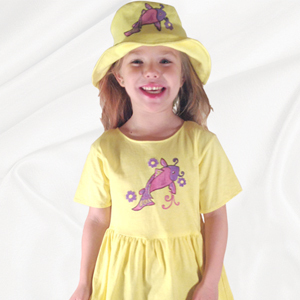 This awesome daisy tee will make your little one smile with delight any day of the year! 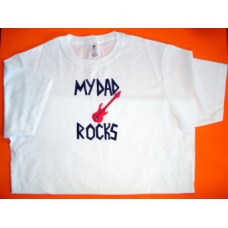 :)Wear it w.. 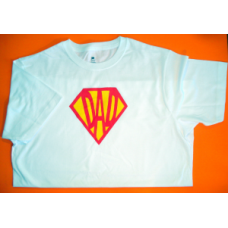 This awesome daisy tee will make mom smile with delight any day of the year! 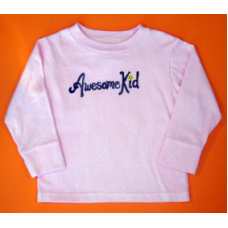 :)The mom tee has a fem.. 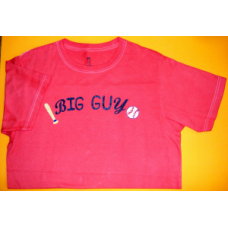 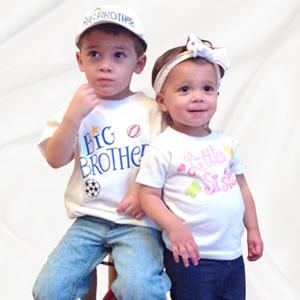 This big guy tee is ready for a grand slam with his little slugger guy.The t-shirt is a loose.. 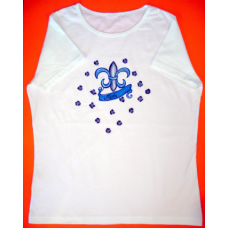 This is a one-of-a-kind, hip tee.Designed with a Fleur De Lis with "Mom" tattooed in the ribbon.The .. 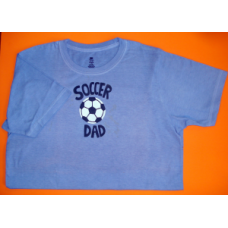 Your guys wearing them together will surely be a conversation piece and make a great baseball team.O..
On the cool-O-meter, this shirt is off the charts!The t-shirt is a loose fit with an one inch rib ne.. 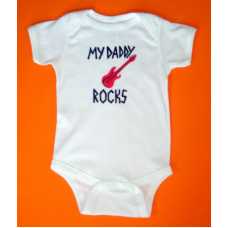 The road to rock stardom starts here!Our onesies are cozy & playful.Lap shoulder with in-seam sn..
A family that plays in a soccer game has fun and stays together.The t-shirt is a loose fit wi.. 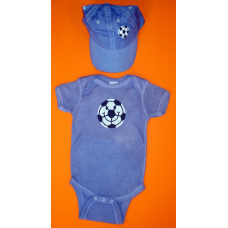 Ten goals for your future soccer star.Ready to be worn on the field!This set is..
Be ready to save the world in these super hero outfits!Wear together with your child in the Super He..
Dads and Moms will love to see their little super heroes flying around in this one.Our onesies are c..